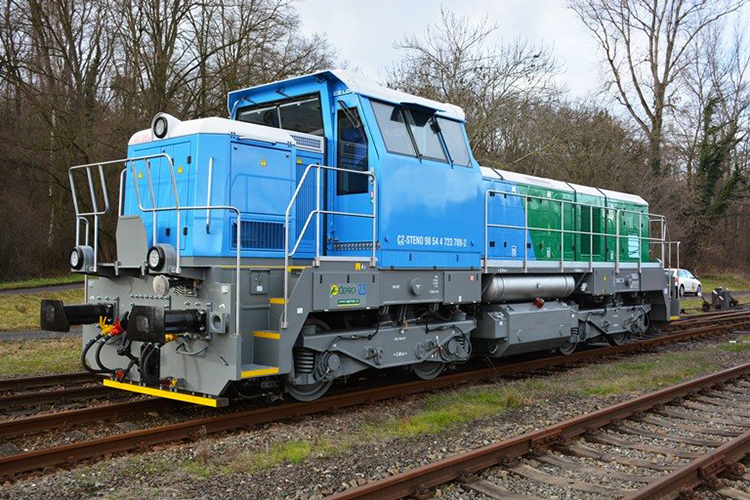 On January 10, CZ LOKO officially handed over EffiShunter 600 locomotive 723 709-2 to CEPRO. The EffiShunter 600 that was delivered to CEPRO is a little different to the standard version. Instead of a Caterpillar C18 engine with 563kW output, it houses a C27 engine with 709kW output.